HAPPY Camper = A Happy LIFE - They say the key to a happy LIFE is having room to roam. You know lots of elbow room! How about 5+ acres that backs UP to BLM? Yes...that's right you have an expansive backyard to hike and explorer or to just have space. The land is rolling with a couple of great spots to camp or to build your DREAM home. Rock outcroppings, a variety of trees and picturesque snow capped views. 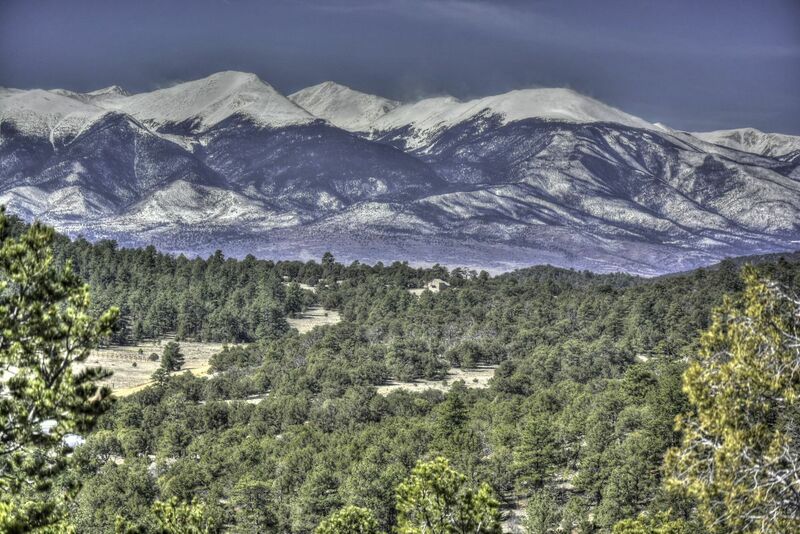 If your idea of mountain living is space with BLM at a great price, check THIS one out. You'll be a HAPPY camper!